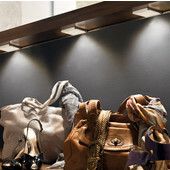 Light up those dark areas in your closet with these Closet Lights. 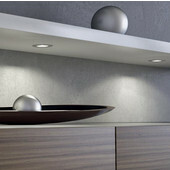 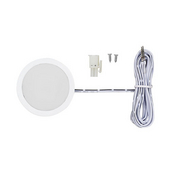 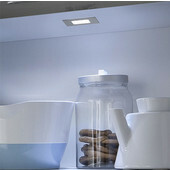 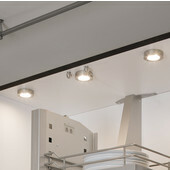 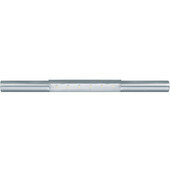 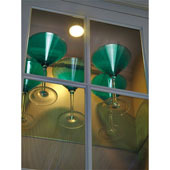 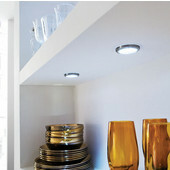 Available in your choice of LED or fluorescent bulbs, these lights really brighten up those hard to see spaces. 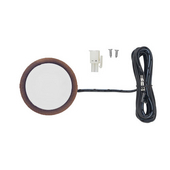 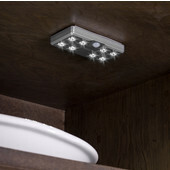 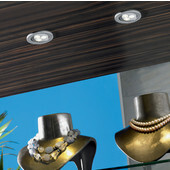 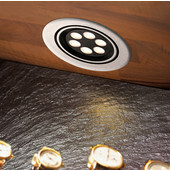 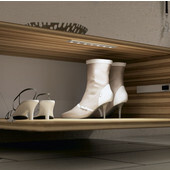 Find clothes easier and illuminate your shoes, purses, pants and tops with these unique closet ligh fixtures.